MOSLEY BAR – British Indie Guitar Pop Is Still Alive And Kicking… | TURN UP THE VOLUME! 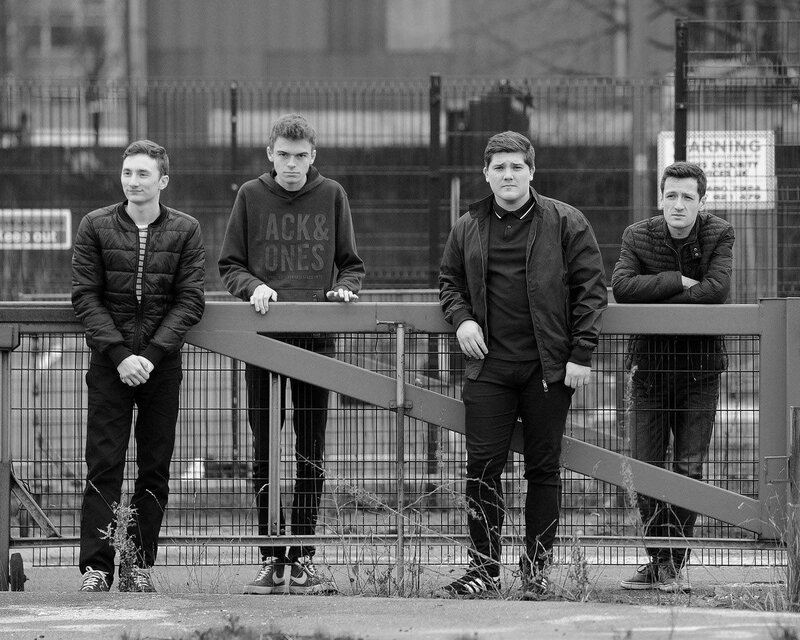 MOSLEY BAR is a vibrant, fresh quartet from Skelmersdale, North West England. They formed in 2015 and will release their second 4-track EP titled ROYALTIES on 15 May.